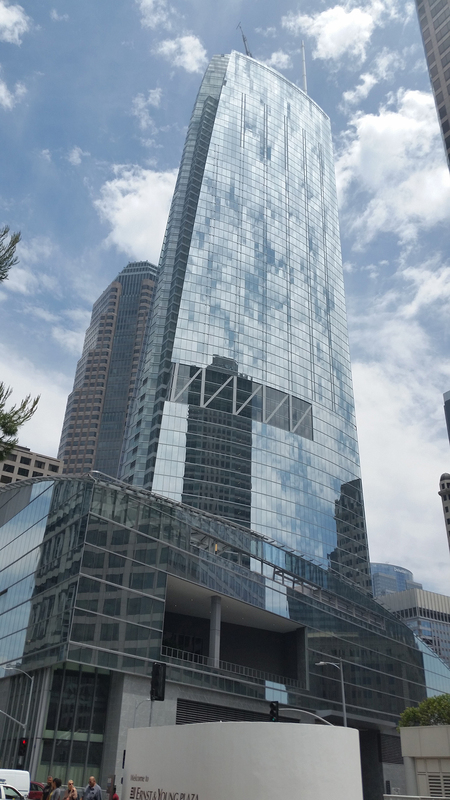 All of us at Sunbelt Controls celebrate the opening of the Wilshire Grand Center! Working on this award-winning project was a major accomplishment in our company’s history and it is awesome to see it now open to the public. Congratulations to all who helped construct this state of the art of building, it is truly a spectacular addition to the Los Angeles skyline.